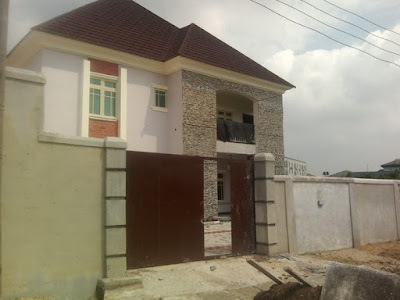 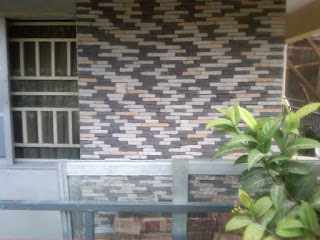 We are farad contractors Nigeria, one of the major sellers of bricks and stones for builders in Calabar, contact us on 0806 287 3386. many home owners and builders here in Calabar have bought our bricks and stones and they will always attest to the quality of our products. 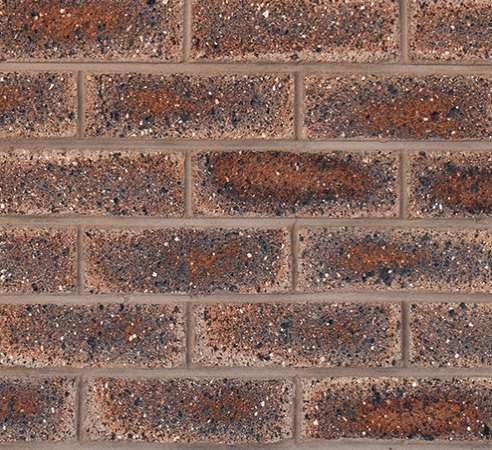 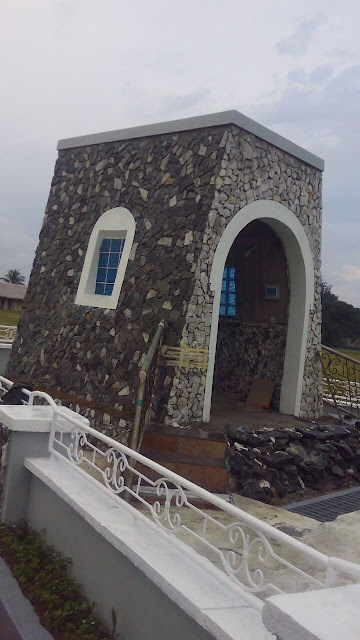 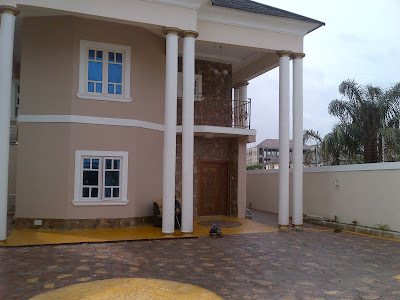 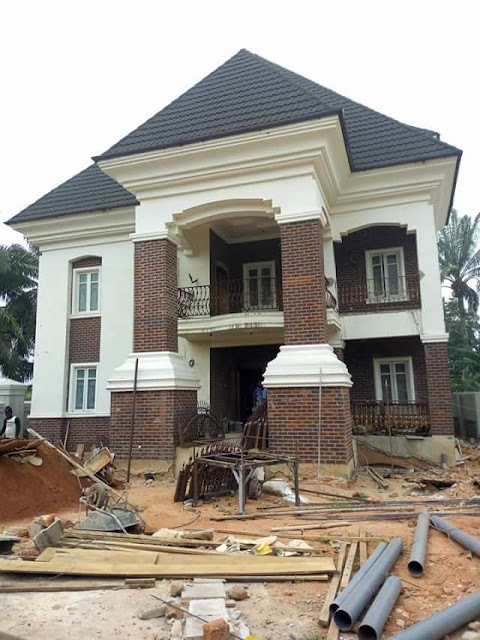 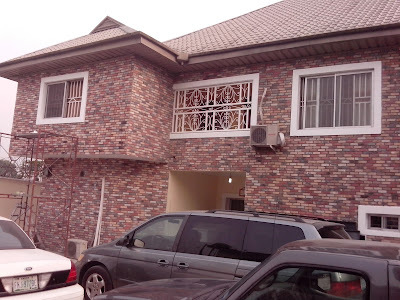 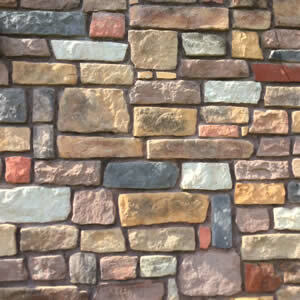 We are an authentic online bricks and stones company in Nigeria. 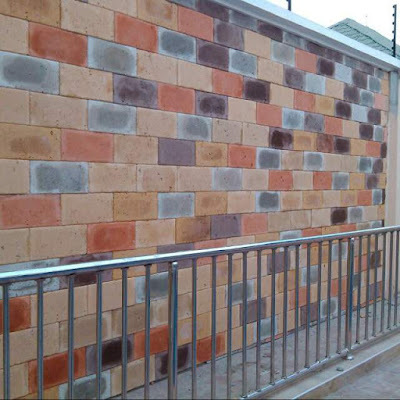 registered to sell, supply, deliver and install our bricks and stones products for builders all over Nigeria including Calabar. 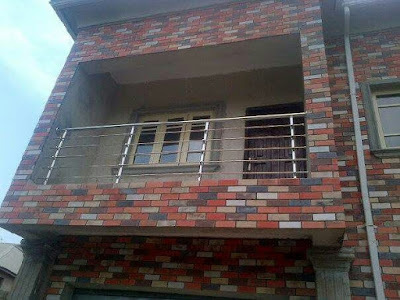 Farad contractors Nigeria is a strong trusted name in the building wall decoration industry with builder friendly prices and offers. 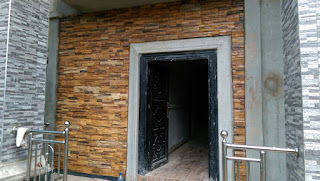 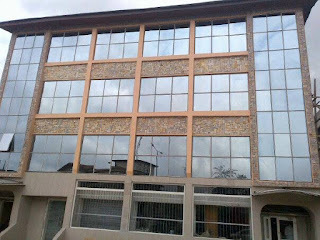 Since 2010, we have been serving the building industry genuinely with our bricks and stones products including south African bricks, Eco bricks , antique bricks ,cobble stones ,ez fit stones ledge stones and vintage stones, we also offer professional after sales installation service anywhere in Nigeria, we have delivered many jobs in Calabar for numerous clients who also contacted our company online and their experience with our products and services can be better felt than heard.